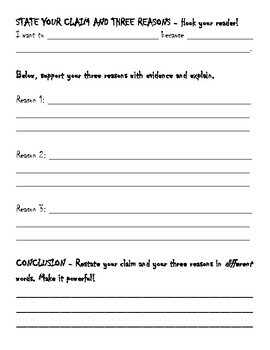 This is a great introduction to persuasive writing with a topic that will get your students engaged. 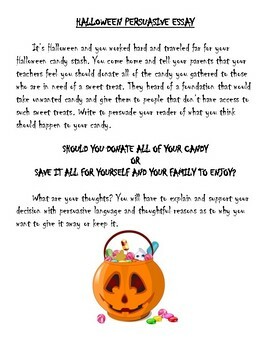 Should you donate all of your hard-earned candy to those in need or keep it for you and your family to enjoy? 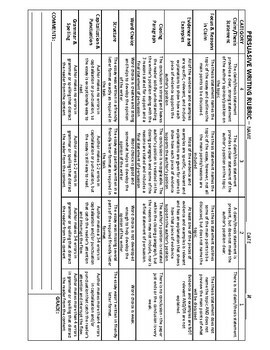 This includes a task explanation, graphic organizer, and rubric to score.